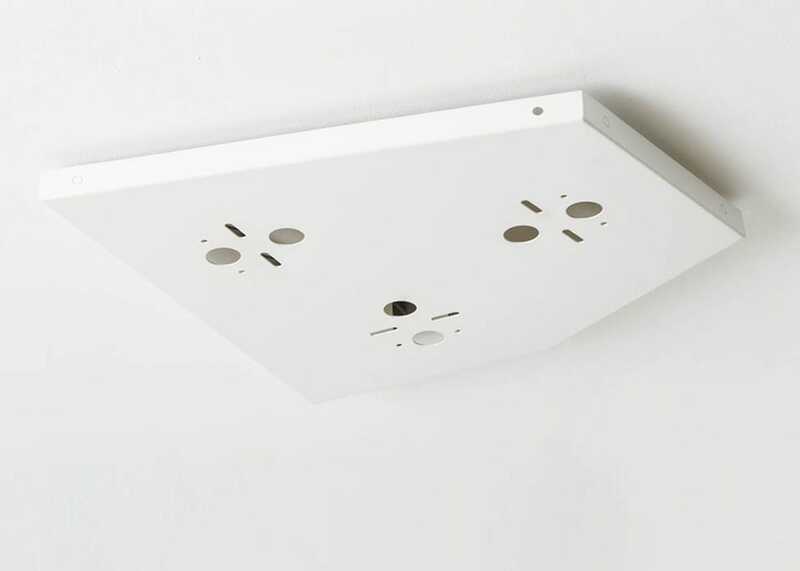 The Voronoi II cluster will make a dramatic impact to your interior. 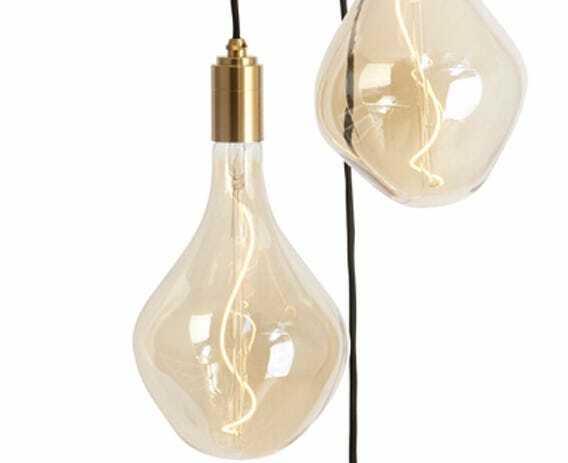 The Voronoi II Set includes three of Talas signature Voronoi II bulbs, three brass pendants and the Voronoi Plate. 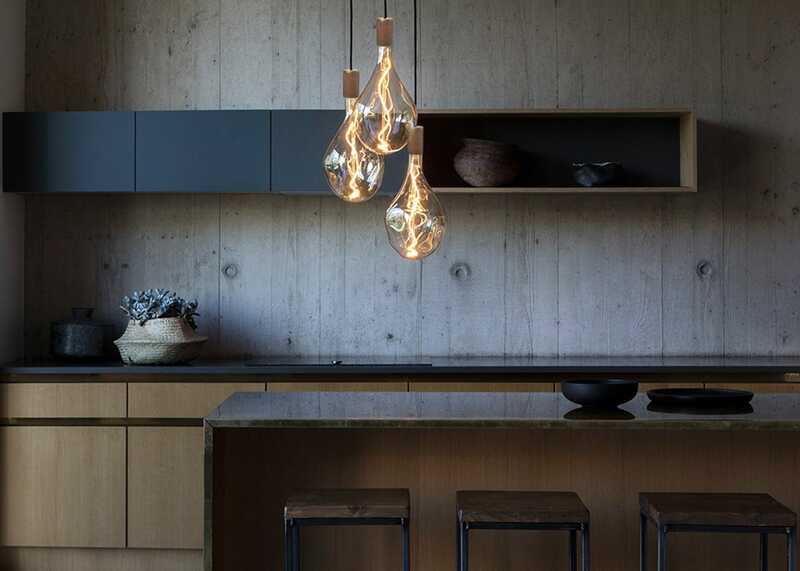 Designed to be displayed in a cluster, this set is paired with the brass pendant to enhance the natural aesthetics of the Voronoi design. 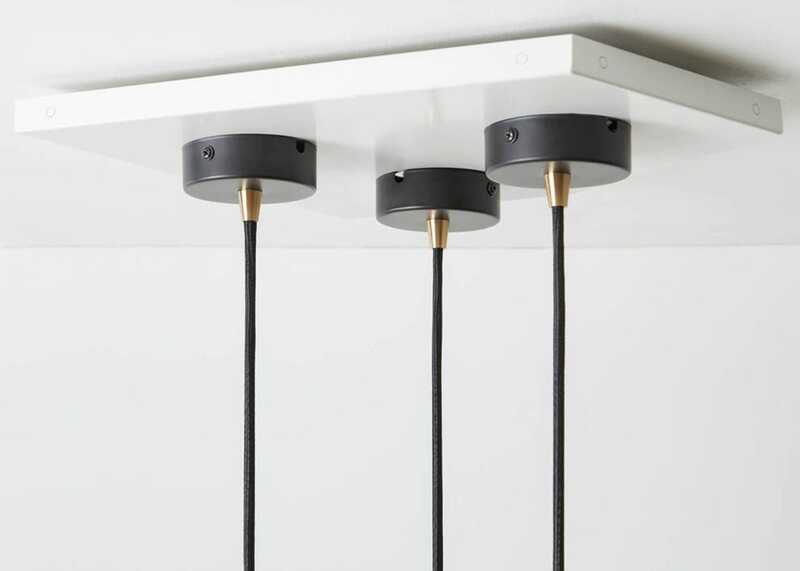 The Voronoi cluster is ideal for hanging over kitchen countertops or in stairwells and can be adjusted to suit your space, with 2.5m of black fabric flex. This allows you to create a single drop formation or waterfall, depending on your preference. Adjust the flex prior to installation to create your ideal formation. 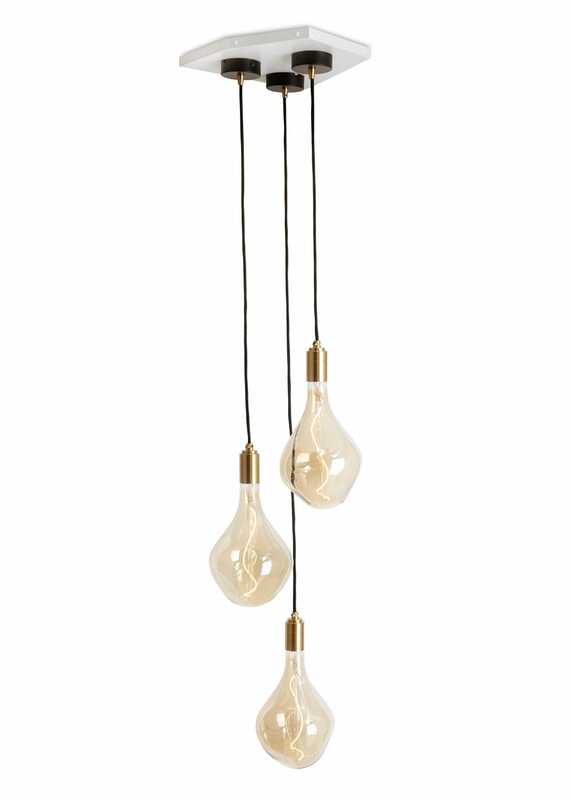 The minimalist turned-brass pendant embodies simplicity. Great looking if over priced for what it is. Bulb cracked when installing very expensive to replace!